Mahindra Electric is overwhelmed to receive a demand of 10,000-12,000 units for the Electric three and four wheeler vehicles in some major cities. Thus the Company would be increasing the production with the plans of FAME II. We see that the increased demand of the EVs is preparing ground for the Company to come up with the FAME II scheme which would be yet another promotional strategy after the success of FAME I. Huge demand is being added to the portfolio of the Company and it is expected to experience more in days to come. Thus, Mahindra Electric is conducting frequent meetings with many stakeholder who are interested in this project. Supply of electric three and four-wheelers is going to be made in around five cities in India. Regarding the three and the Four-wheelers’ production Goenks said that, a 40 to 50 units of its e-Treo three-wheeler and e-Verito sedan in the four-wheeler section is going to be supplied as per the pilot project and would alter as per demand. 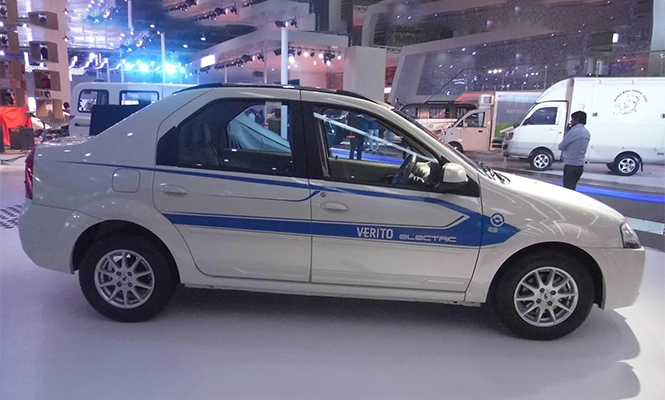 A huge sales of around 400-500 units of Mahindra e-Verito supported by EESL orders, has increased the hope of the Brand in the new department of EVs. The Company is receiving huge demand for the green sedan from several companies across India. The brand bets of having sold 15-20 e-Veritos to several fleet operators in Delhi and demand expectancy solely depends on the success of the sold ones’ working. "There are some companies who are demanding up to 2,000-3,000 vehicles in the next three months," pointed out Dr Goenka. 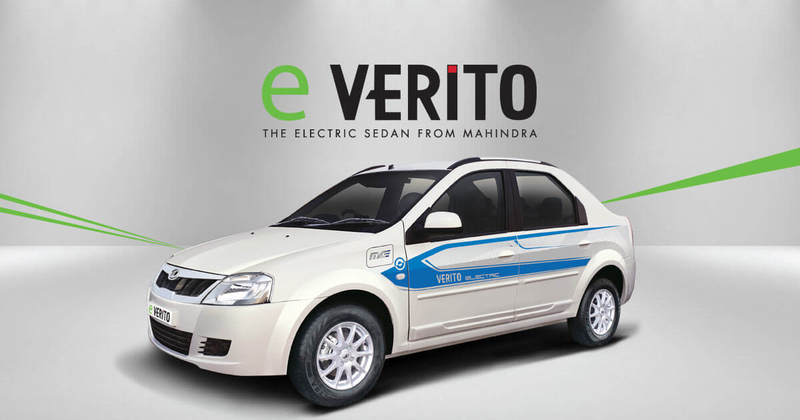 Hope lies on fleet operators, who in Delhi-NCR are betting big on operating a fleet of 3,000 to 4,000 e-Veritos in Delhi. Similar is the scene in other cities including Bangalore, Chennai, Hyderabad and Pune. FAME II is expected to be announced before March 31, 2019, having the same policy as FAME I, which was proved very good for EVs. The MD of Mahindra promised his support for the revision on import rules for EVs. "The only concern that has come in which I hope will be corrected is imposing duty of five percent on EV battery cells (lithium-ion cells), which was duty-free up until now," he goes on to say. "The EV battery and battery cells were duty-free for importing in India for using in EVs. At present, they have put a duty on both cells and the battery. In a way, it is right to put duties on the batteries because many companies who are making them in India from cells, but these cells are not being manufactured in India. Therefore, it will have an adverse impact immediately on the price of the vehicle, as it is we are struggling to get the price right. And 5 percent on cells will mean a lot of money – for instance, the e-Verito will get costlier by around Rs 16,000-17,000 and that will not be good for the domestic market. We will write to the government; my take is that the government can put a sunset clause for making it duty-free for up until a particular period or when the battery cells are available in the country,” said the MD of Mahindra. Regarding the electric three-wheelers, Dr Goenka said, "The sky is the limit". He further informed that the future of EVs is fantastic and the Company the company is in talks with half-a-dozen potential customers for ordering 2,000-3,000 electric three-wheelers each, hence increasing the potential demand for EVs to around 10,000-12,000 units. The production for the Mahindra e-Treo at its Bangalore plant has been increased as per huge demand. A sales of 800-1,000 units of e-Alfa Mini Electric Vehicle is being made each month.